Ever stood in line for 2 hours just to see sneakers? Lol,I did but it was worth it. I got on line around 2:30pm in NYC at the Skylight Clarkson, one of the main locations for New York Fashion Week and got inside around 4:30pm. 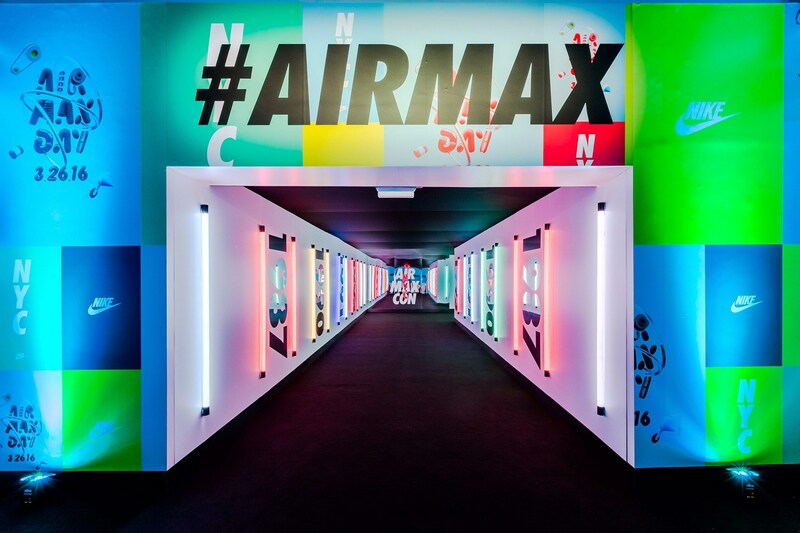 #AirMaxCon was a interactive showcase of Nike Air Max sneakers in every color. 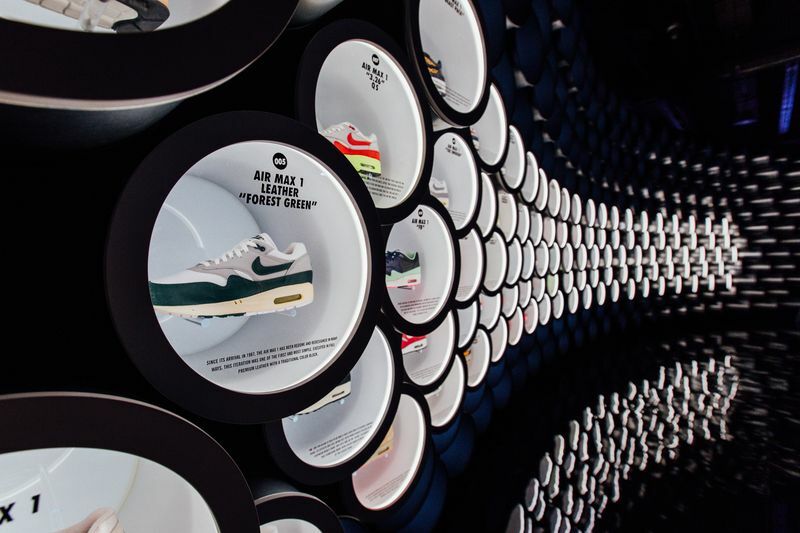 It honestly was a art gallery of every style of Air Max since 1987 when the first shoe was released. The event also took place in Hong Kong and Tokyo. 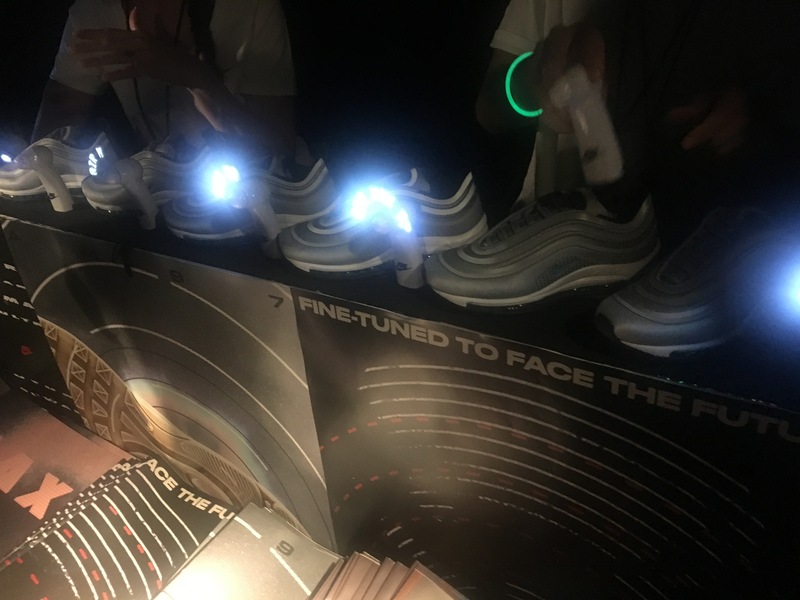 Air Max lovers ate cereal and ice cream, were able to get all white Air Max sneakers monogrammed and shop for new Nike Air Max sneakers to add to their collection. 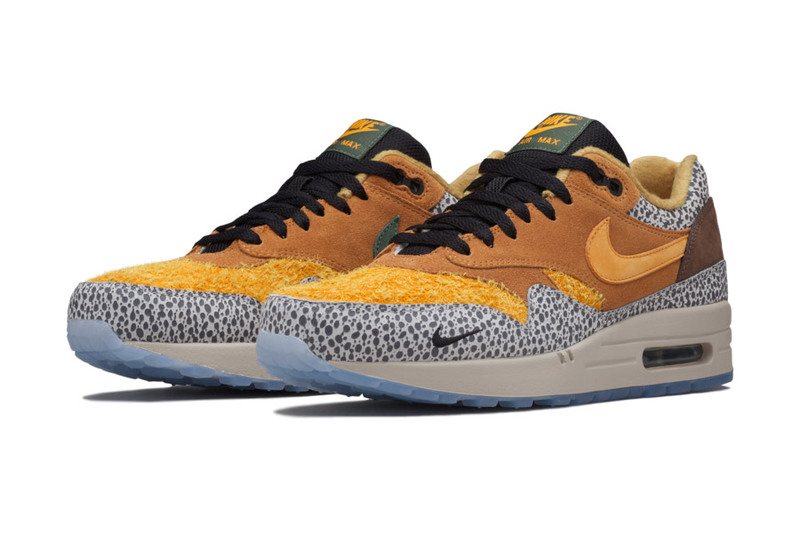 After producing two sneakers for the Nike brand, designer Riccardo Tisci has decided to move forward with a full workout collection. I’m sure Kim K already has the full looks. Nike will also release the capsule collection in a stark black-and-white color palette, a nod to the two hues that often pop up in Tisci’s Givenchy runway shows. 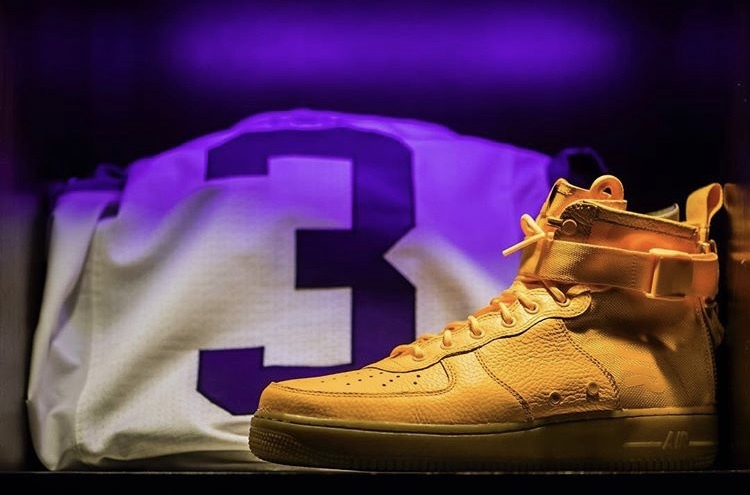 The collection drops in July with a second release scheduled for August.